Hampden Park's uncertain future as the home of football in Scotland has been settled after Queen's Park agreed to sell the iconic stadium to the Scottish FA. 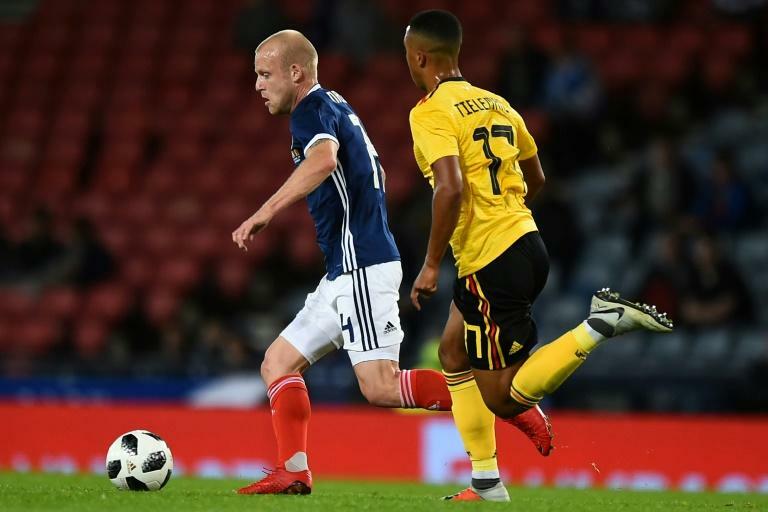 The SFA had considered moving Scotland internationals and the Scottish Cup final and semi-finals from Glasgow's historic Hampden to Murrayfield in Edinburgh. Murrayfield, with a larger 67,000-capacity, plays host to Scotland's national rugby team and the Scottish Rugby Union had made an offer in a bid to entice the SFA to make the move. The SFA's lease on 51,000-capacity Hampden was due to expire in 2020, but League Two club Queen's Park, who own the venue, have agreed a £5 million ($6.4 million) sale that will allow Scottish football's governing body to take control in two years. "Ownership of Hampden Park will enable the Scottish FA to control the future of the stadium. It will open up opportunities to continue to develop the infrastructure and create a national stadium that will inspire the next generation of football fans," an SFA statement confirmed. Hampden has been the home of Scottish football since 1906, with the stadium staging Real Madrid's famous 7-3 win over Eintracht Frankfurt in the 1960 European Cup final. Two other European Cup finals have been held at Hampden -- Bayern Munich's 1976 victory against Saint Etienne and Real Madrid's 2002 win over Bayer Leverkusen. The stadium's highest crowd of 149,415 for Scotland v England in 1937 is a European record for an international match.